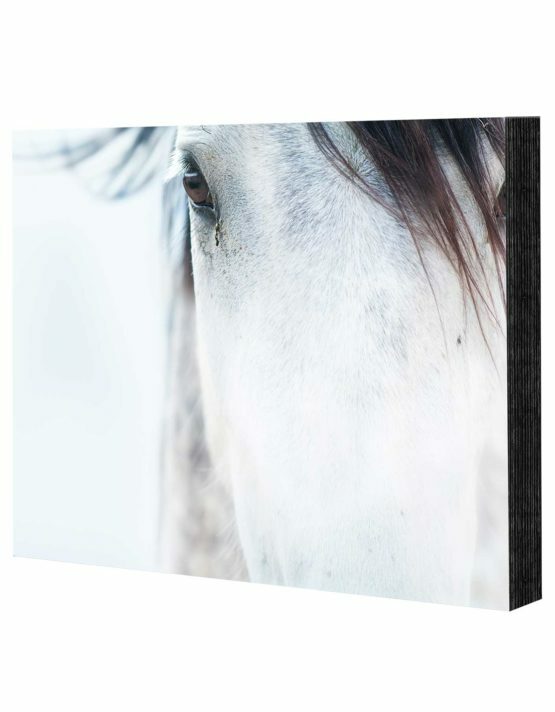 Create your very own masterpiece on our museum grade custom canvas prints. 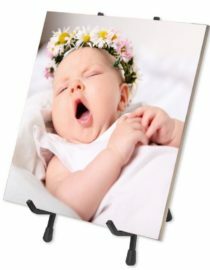 We only use the best quality canvas and true archival inks. 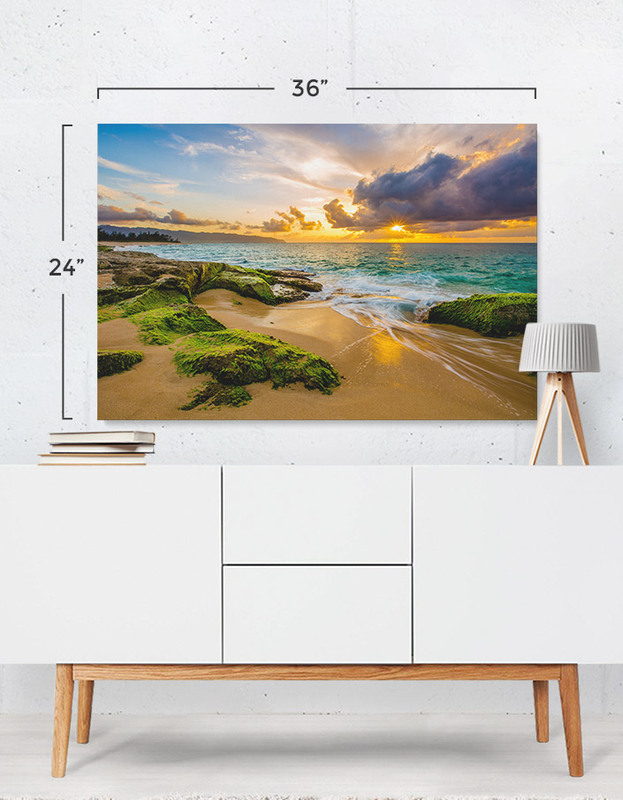 Decorate your home or office with wrapped canvas, framed canvas, panoramic canvas, and desktop easel canvas prints. 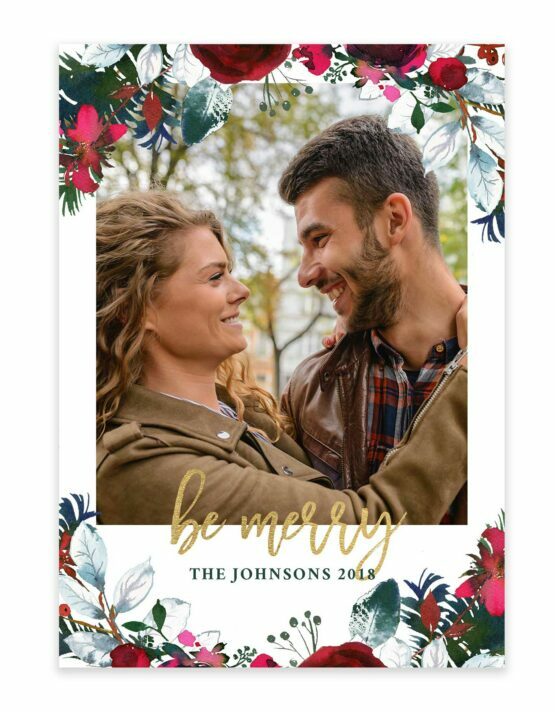 Then celebrate with us as 10% of your order is donated to a good cause! 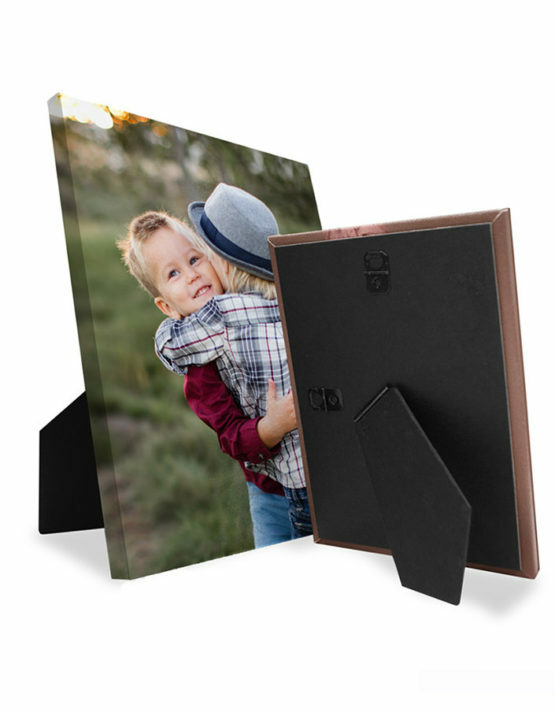 View cart “Ceramic Photo Tile With Stand” has been added to your cart.